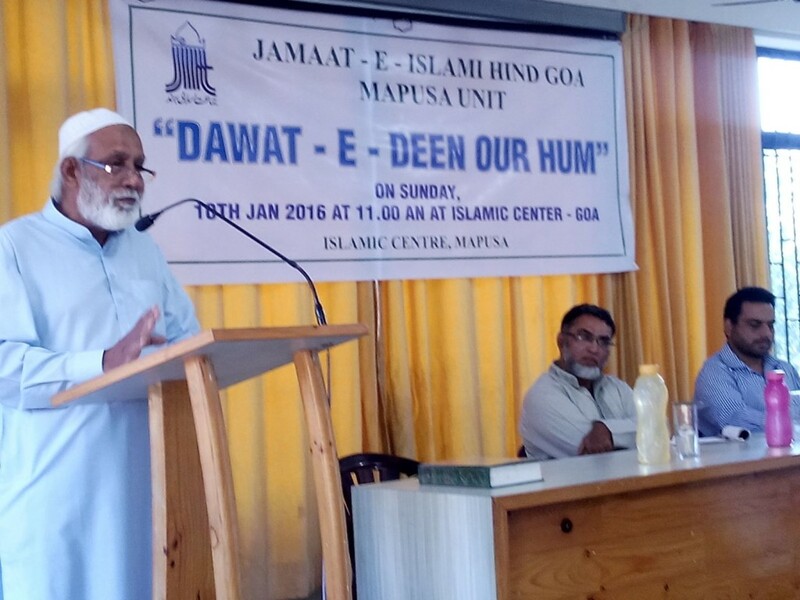 Jamaat-e-islami Hind Goa organized programs in all its units on the theme “ Dawat e Deen aur Hum”. 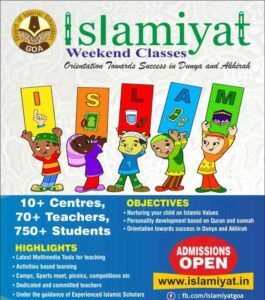 The programs were organized to emphasize the role of the Muslim youth in clarifying and removing the existing misconceptions among fellow citizens about Islam, Quran, Muhammad(pbuh) and Sharia . The global propaganda war unleashed by anti- Islam forces has raised many questions among citizens about the Muslims and their beliefs. The growing intolerance and politics of hate could be nullified only when Muslims educate their fellow citizens of the truth of Islam. 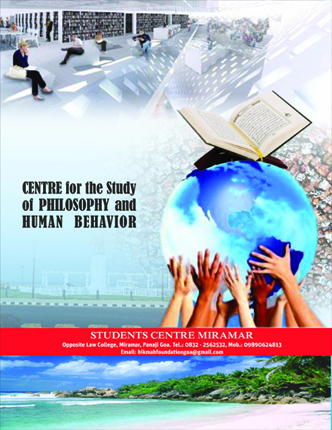 Since Muslims have abandoned the responsibility of educating people of the teachings of Islam and its guidance for mankind, the false notions about Islamic values have found roots among people. 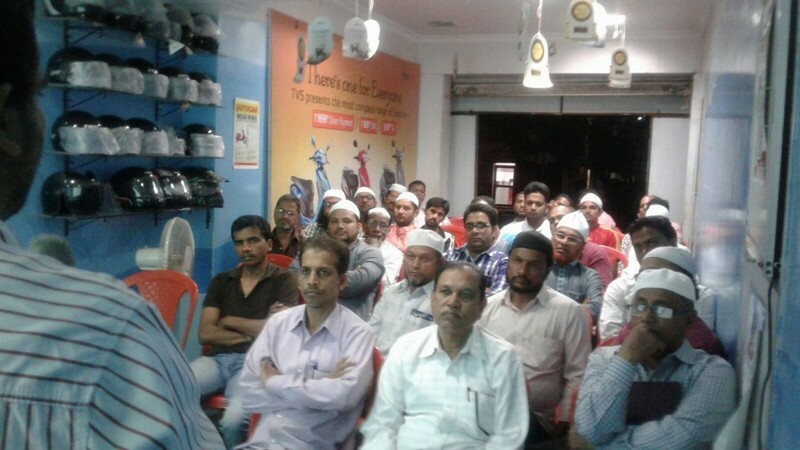 In the Inaugural address at Panjim Jb Asif Hussain said that each Muslim is responsible to inform his co-citizens about Islamic beliefs and practices. 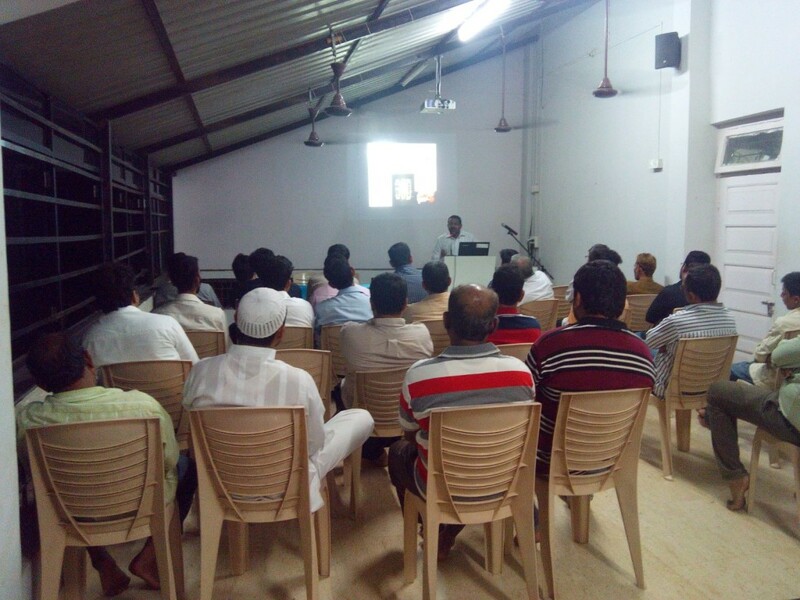 He said the message of the Quran was universal and it was the right of every citizen to know about its message. He said one should not hesitate to share and exchange their beliefs with others. He said such sharing helps build mutual relations and cuts at the roots of suspicion. 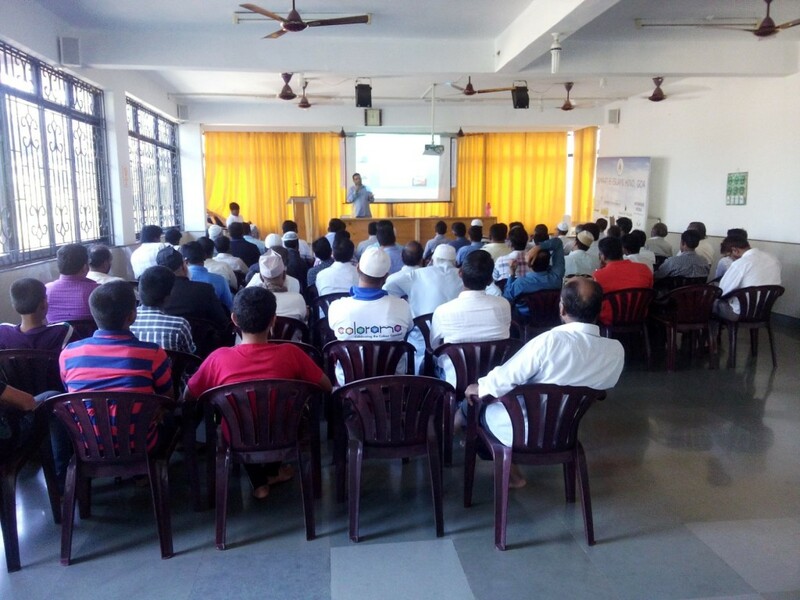 In his power point presentation he emphasized the need for Muslim youth to lead exemplary lives based on the teachings of Islam. 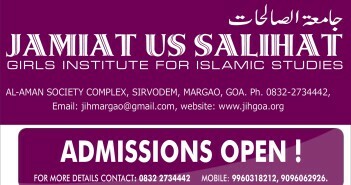 In Margao Br. 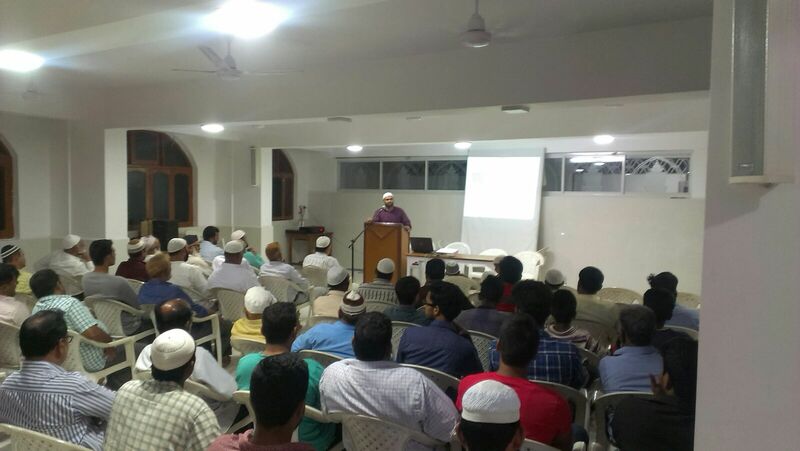 Ateeq-ur-Rehman addressing a large gathering of youth said the propaganda war against Muslims would fail if they tell their friends and relatives that Allah is none but the Creator and Sustainer of the world and Muslims worship none but Him alone. He said the Quran invites the whole mankind and Muslims are only those who acknowledged and accepted the Quran as the word of God. 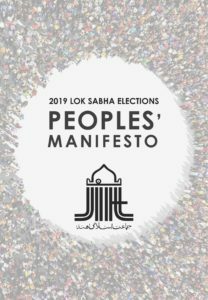 He said it was the need of the hour that Muslim youth live and communicate the Islamic values of human equality and brotherhood to counter man-made divisions based on caste, creed ,race and region. He said that vested interests are presenting a distorted image of Islam and Muslims and so they need to be alert and reach out to fellow citizens with the universal message of Quran and Islam. 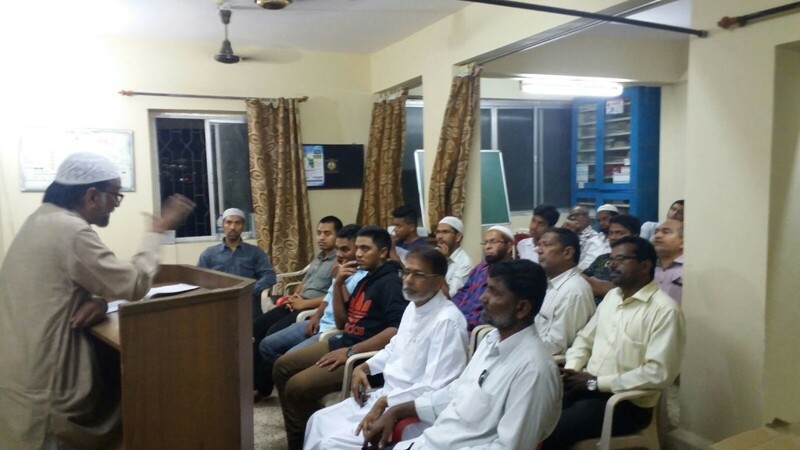 In Vasco brother Altaf Shah said it was important for Muslims to invite members of the society for better understanding of Islamic concepts and philosophy of life. He said education of Islamic moral values, family life, status of Women, sharia law, political principles, economic fundamentals and other Islamic concepts among fellow citizens was the need of the hour to remove misconceptions and help members of other faiths to understand Islam. The speaker cautioned the consequences of not sharing the message of Islam and stated that it was not only a religious duty but a social responsibility as well to acquaint the countrymen with the teachings of Islam . 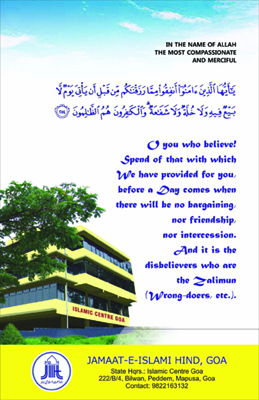 It was put in straight terms that while sharing the knowledge of Islam one should not ridicule, insult and debate . The prophetic way should be adopted which teaches us to invite all to acknowledge the Creator through wisdom, caring persuasion & mutual dialogue . Qualities of humility, compassion and care need to be the forte of every Muslim who intends to convey the message of Islam.